The community benefits of the school bus. 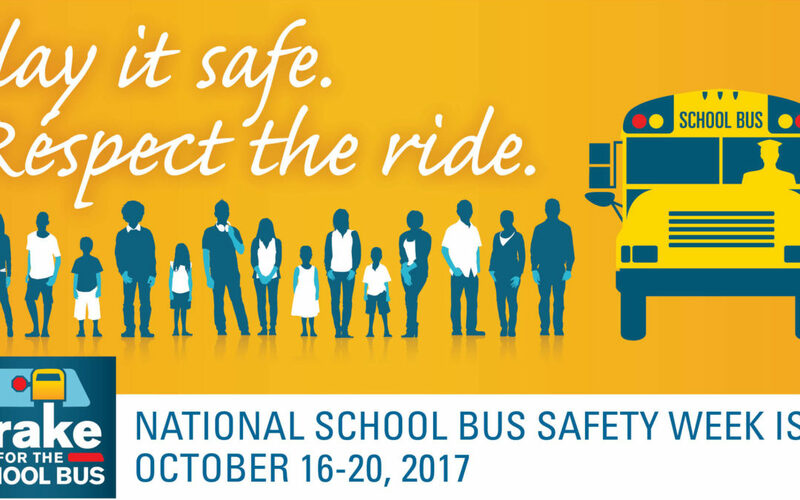 This year, National School Bus Safety Week’s them is #STOP ON RED. 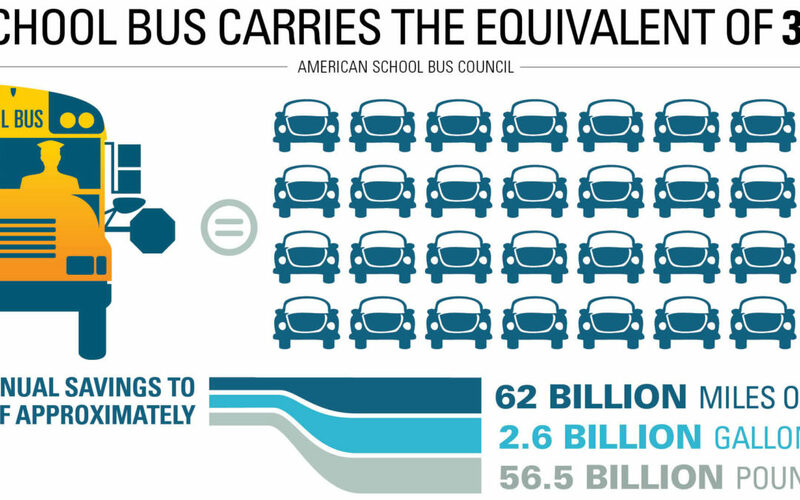 The safety statistics of the school bus compared to other travel. 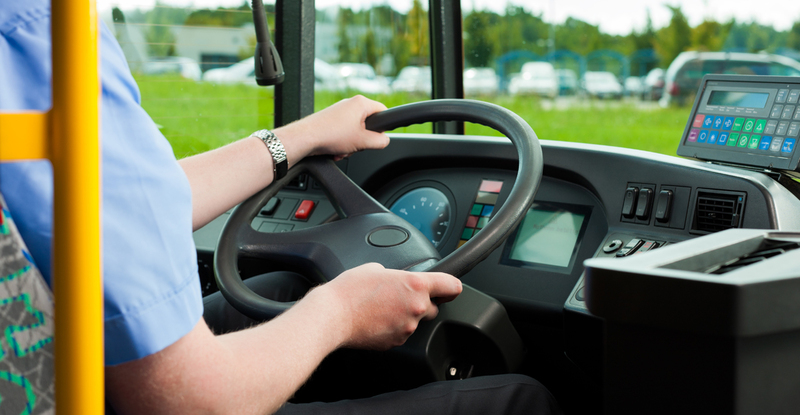 Free resources to help spread the word about the school bus. 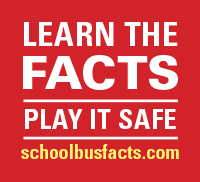 Suggestions for using the resources on schoolbusfacts.com. 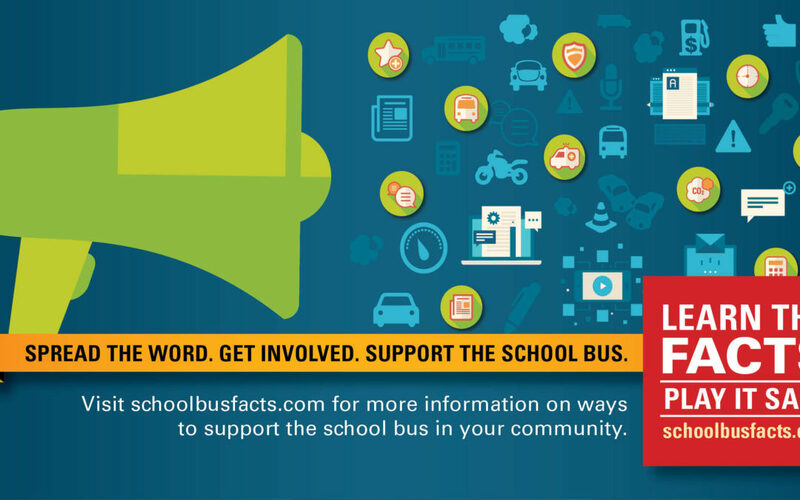 Ways you can help spread the word about school bus ridership and support its success.